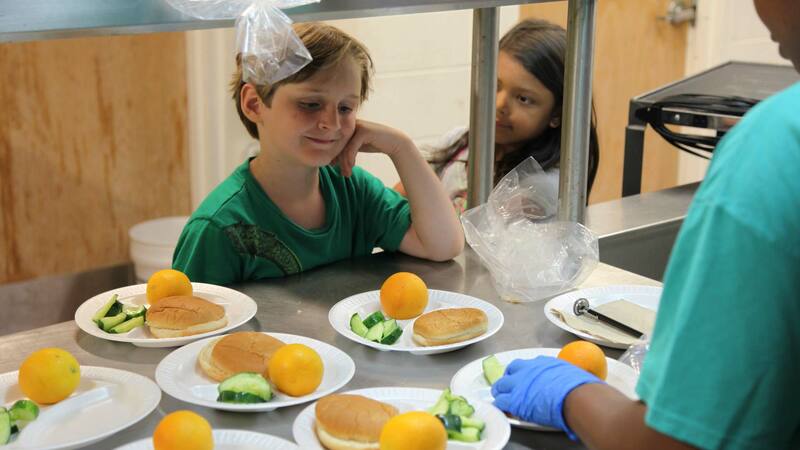 Free and reduced-price school meals disappear each summer for nearly 400,000 Maryland kids. Summer Clubs help bring them back. Our Summer Club Program helps feed children who would otherwise receive free and reduced-price school meals during the school year. Summer Clubs are held during the summer at established community organizations, where children feel happy and safe. In between arts and crafts, sports and other activities, children receive nutritious breakfasts and lunches. All meals are made fresh daily by professional Maryland Food Bank chefs in the Charles T. Bauer Community Kitchen, using local produce and other nutritious ingredients. Summer Club meals receive federal and strictly adhere to USDA nutritional guidelines. The program is part of MFB Kids™, an initiative sponsored by Giant that provides children with the nutrition they need to grow healthy and strong. Offering a safe space, friends and fun, Summer Clubs ensure that kids can be kids during the summer months. After a summer without adequate nutrition or physical activity, students return to school disadvantaged and poised for failure. Contact a Maryland Food Bank program coordinator today to learn about Summer Clubs located near you, or to explore potential partnership options. This year marks more than just celebrating our past accomplishments of service. We want to focus on moving forward and fighting hunger with new approaches that will lead to sustainable change. 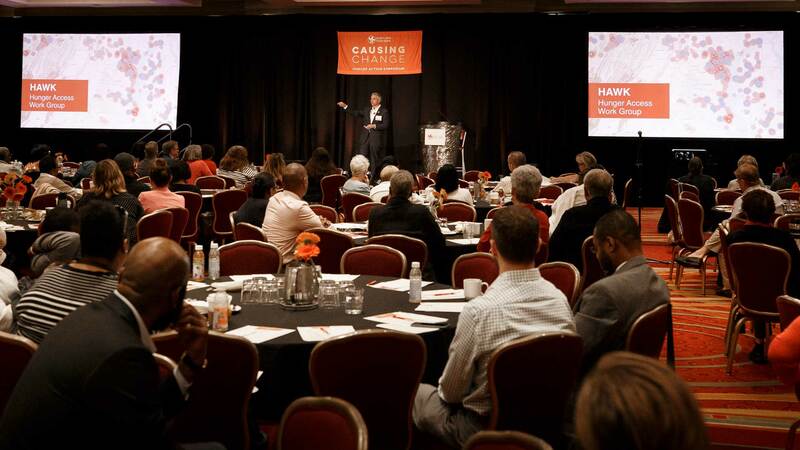 On September 21, 2018, the brightest minds in Maryland’s food assistance field gathered for a day-long discussion about how we can make a bigger impact on hunger statewide. 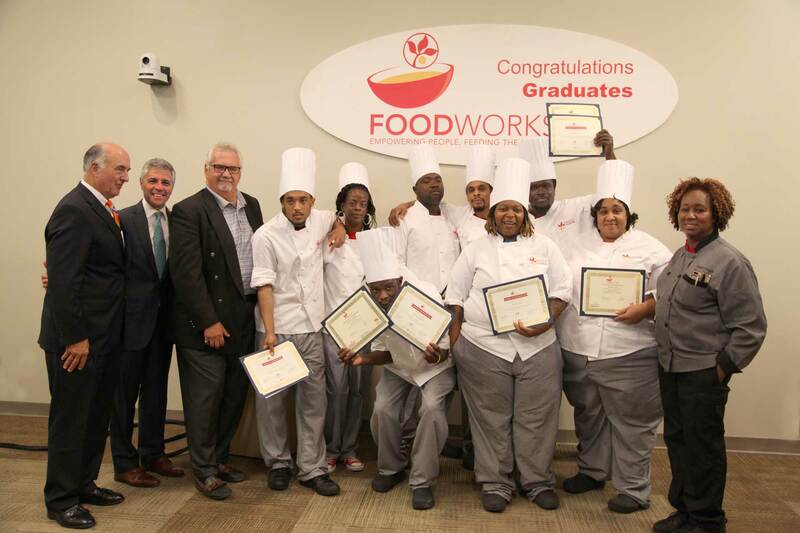 Graduates from FoodWorks Class 28 left our 12-week culinary program last Friday with a ServSafe Manager certification, job readiness skills, and a desire to give back despite facing an unimaginable amount of hardships. 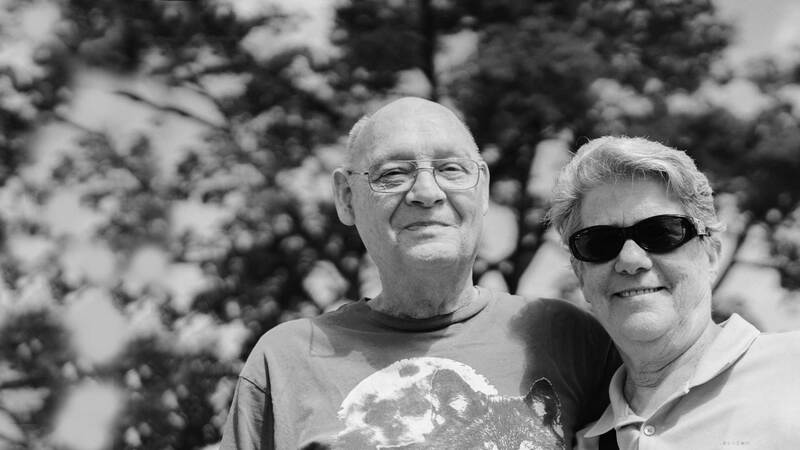 Here are some of their stories.